Get Pumped !!!!!!! Climb Hard !!!! Note – Adventure Activities always carries RISK along with it. Safety is the most important concern of Pune Climbing however Pune Climbing will not be responsible for any type of injuries including accidental death happened during the activity. It would be participants own responsibility for the same. 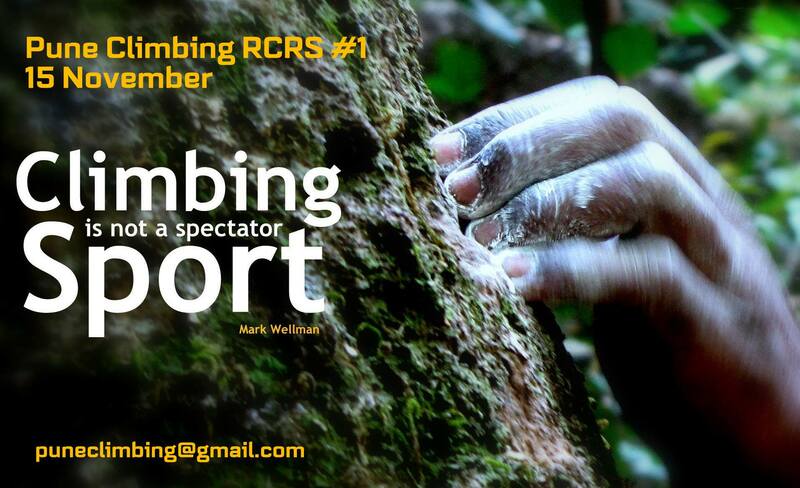 Pune Climbing has full rights to change or alter the activity subject to the conditions.